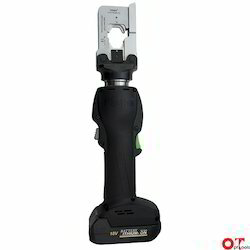 Providing you the best range of battery powered crimping tool, crimping pliers, cable cutter, crimping tool and automatic cable strippers with effective & timely delivery. 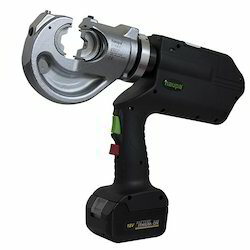 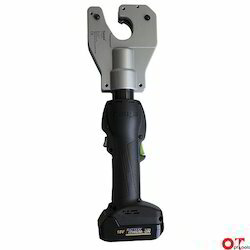 We are counted among the leading organizations, engaged in supplying premium grade Battery Powered Crimping Tool. 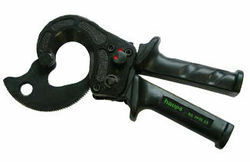 Looking for Crimping Tools & Pliers ?